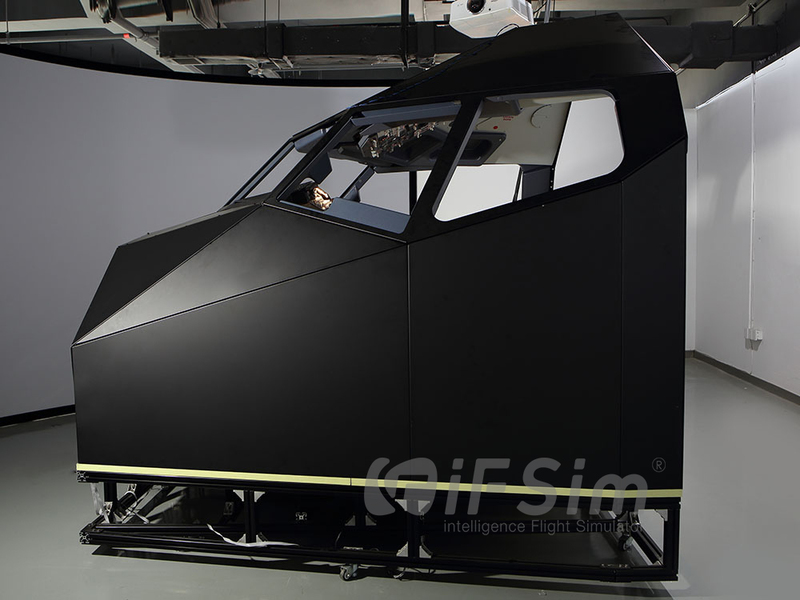 Our B737 Cockpit shell for Boeing B737 flight simulator is our standard shell for civil aviation aircraft simulators. 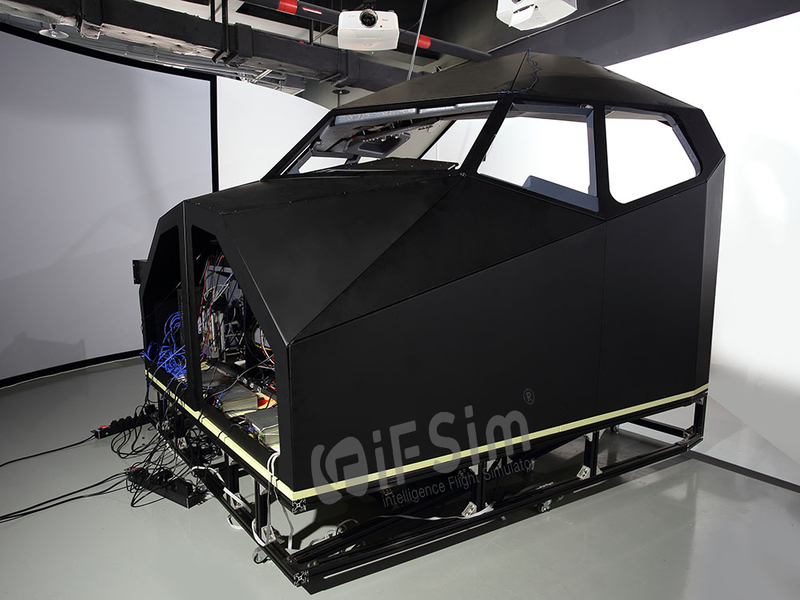 The shell assembly starts with a strong steel and aluminum frame, the frame is buildt with stainless steel main keel and aluminum base including wheels. After that, laser cur and well-paint interface plates are nailed on the frame with rivets and all plastic or acrylic interior will be installed in the right place as it is on real aircrafts.